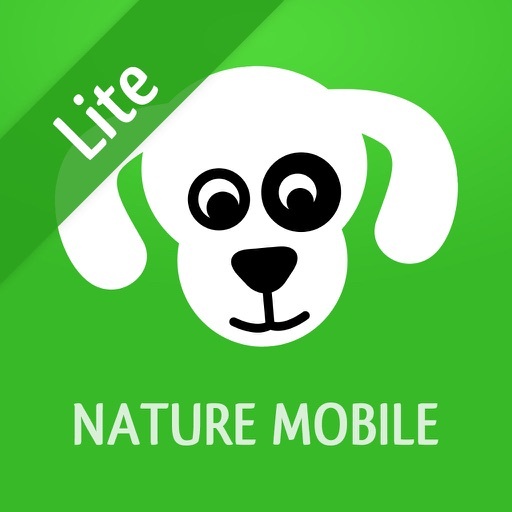 iKnow Dogs 2 LITE by NATURE MOBILE G.m.b.H. 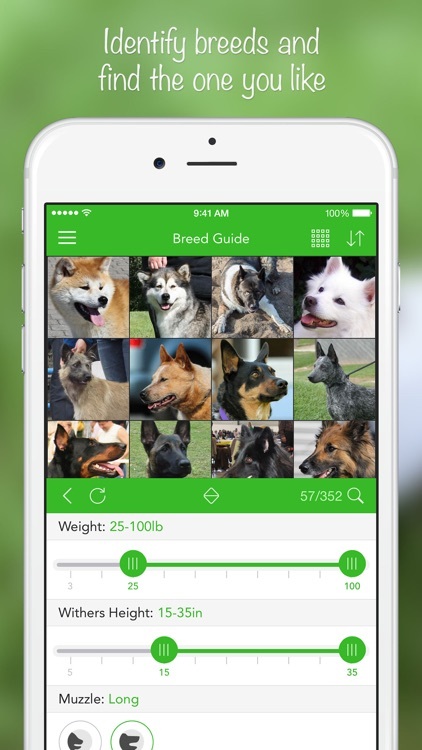 The ultimate dog breed guide in the palm of your hand! 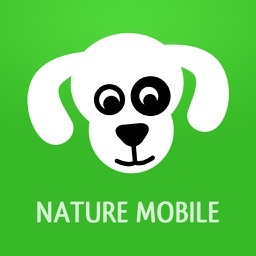 Do you want to know more about dogs? Looking for a dog that best fits in your family? 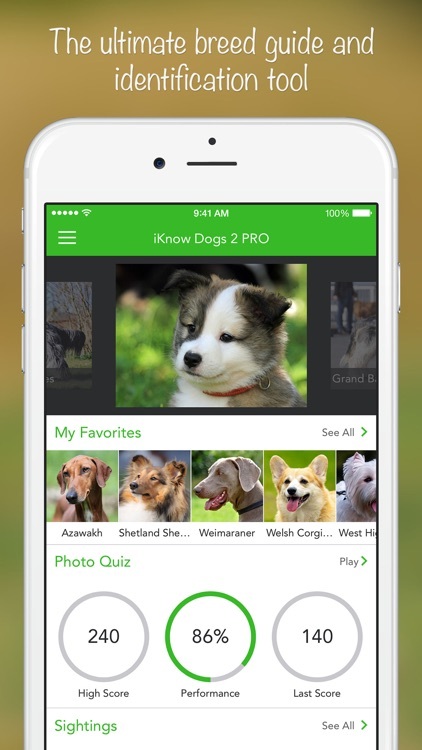 NATURE MOBILE introduces - iKnow Dogs 2 PRO - an ideal guide to the most popular dog breeds. 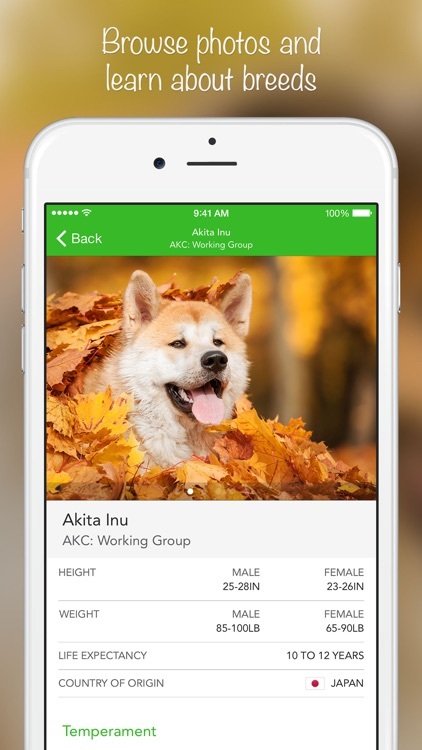 Finally you have the direct option to identify different breeds without a book. 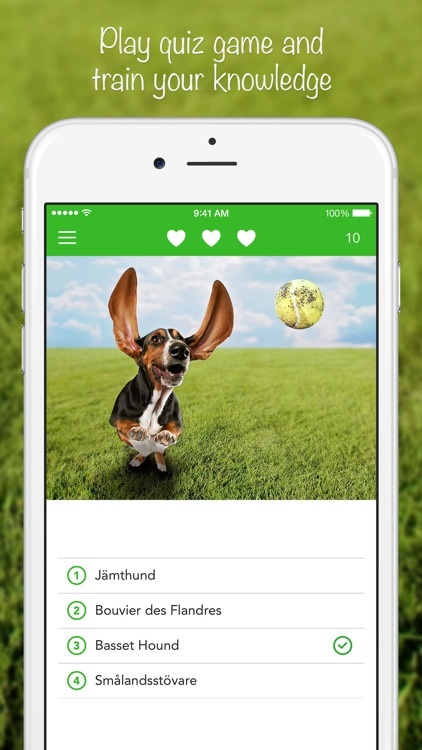 Identify dogs by their look, purpose, temperament and origin. You get a comprehensive library full of facts, figures and images. 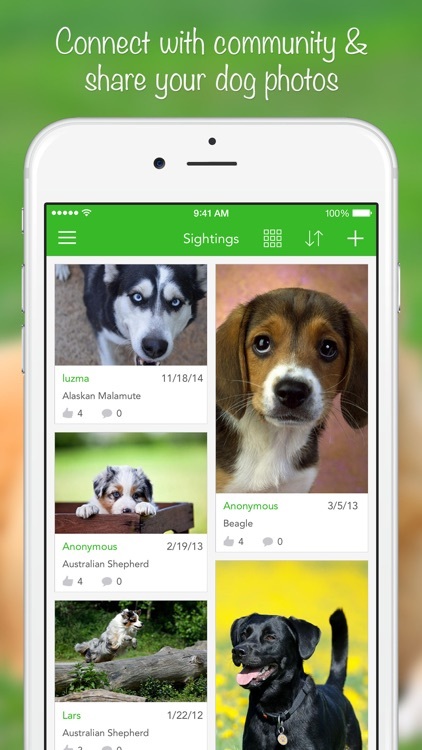 Find the perfect dog for you and your family. 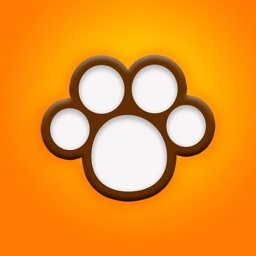 Or find the biggest, friendliest, most energetic, or any other dog that you like! "Bo" Obama, "Tinkerbell" Hilton, "Butkus" Stallone, "Blondie" Hitler, or "Koni" Putin; Scooby Doo, Pablo Picasso and many others are refrenced, too. 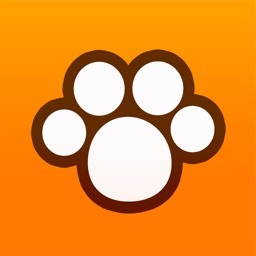 - weight, height, ears, coat, etc. 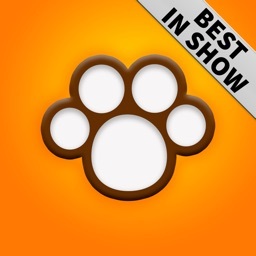 - sporting, herding, toy, etc. - England, Germany, USA, etc.